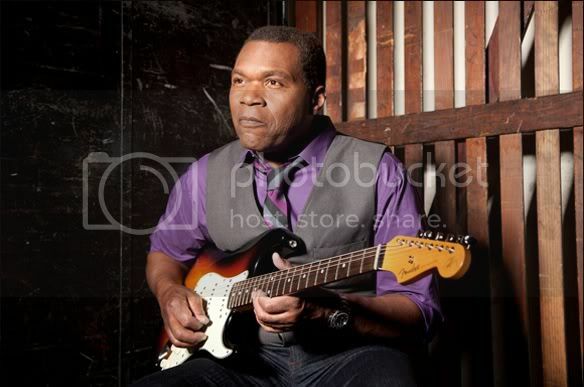 Blues Hall Of Famer and Grammy-winner Robert Cray has readied a brand new studio album Nothin' But Love due for release August 28. Love follows his 2010 live CD/DVD Cookin' in Mobile, recorded in support of his This Time album. Cray recruited famed rock producer Kevin Shirley to oversee sessions for this latest record, his sixteenth studio album, and he is again teamed with longtime bandmembers Jim Pugh and Richard Cousins (Keyboards and bass, respectively) and drummer Tony Braunagel. The 10-track set is all original material, written by Cray and his bandmates. It was recorded live in a Los Angeles studio over a two-week period, helping capture the feel of the band on stage. "Kevin did an amazing job producing this album and I'm really happy with the outcome," said Cray. 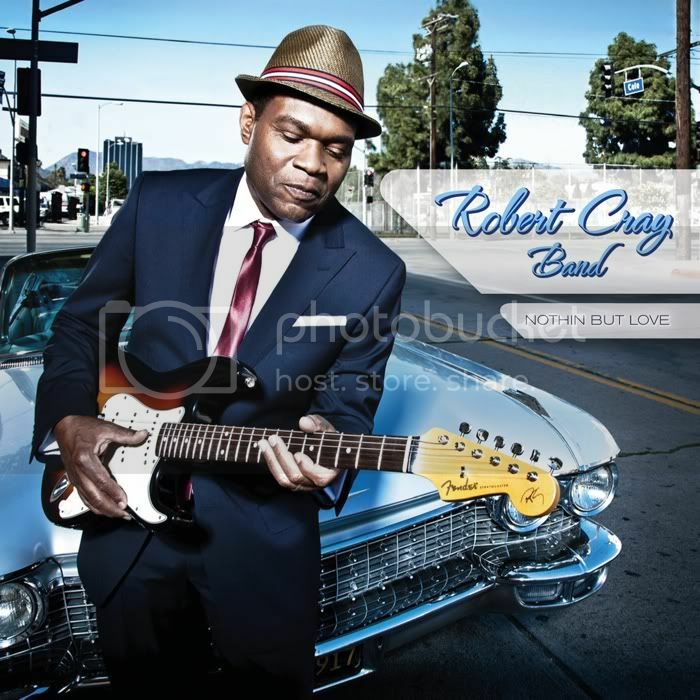 "He captured the real essence of the Robert Cray Band, that live energy we deliver on the road that is usually so difficult to nail down in the studio. I think it's one of the strongest records that we've done." Cray was inducted into the Blues Hall Of Fame in 2011 as was his album False Accusations, recorded in 1985 before his commercial breakthrough, Strong Persuader, which featured the hit single "Smokin' Gun." Cray has released the complete tracklisting for the album as well as an Electronic Press Kit to preview the album and you can check it out below.